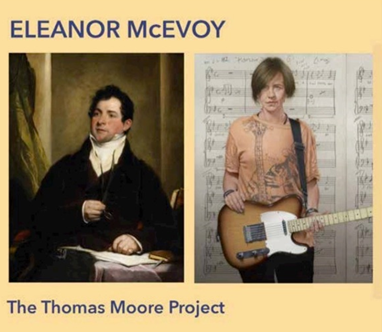 Ahead of Trad Fest 2019 Eleanor performs along with Paddy Casey, Davey Cashin, Loah, Sive, Sibéal Ní Chaside, Séan Ó Sé, Luan Parle, Phelim Drew & Daoirí Farrell. 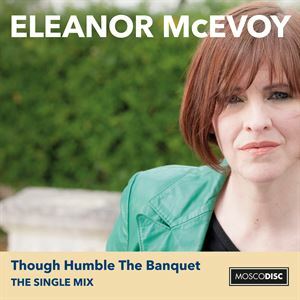 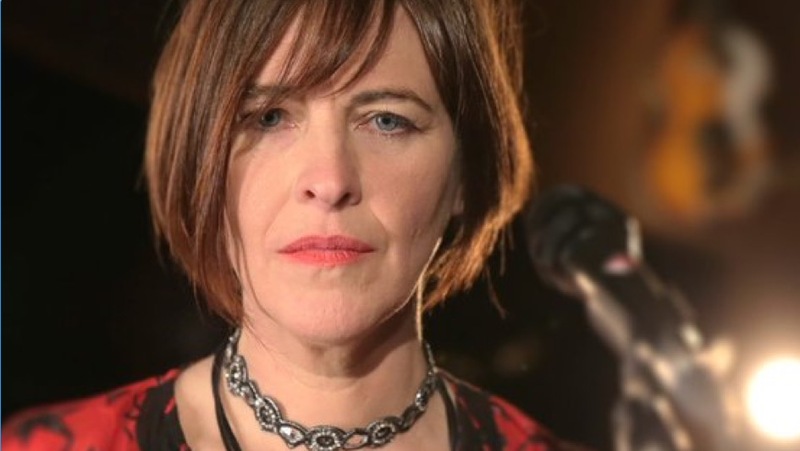 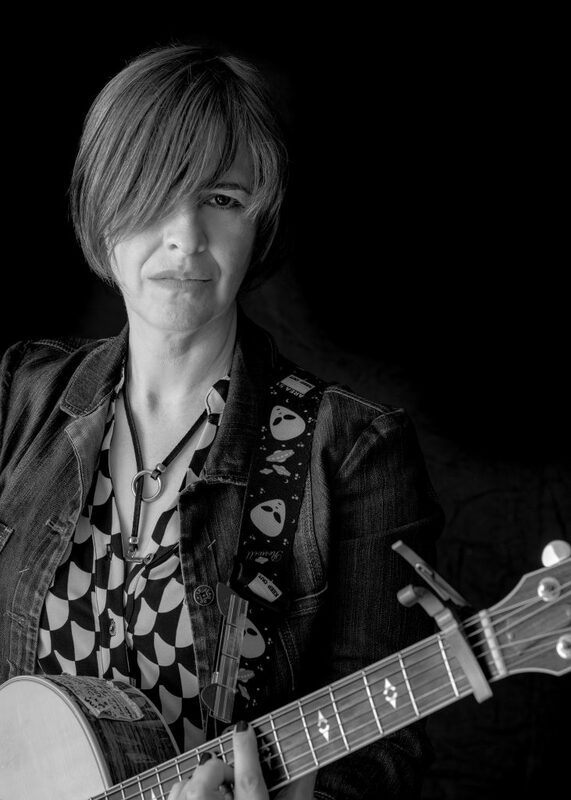 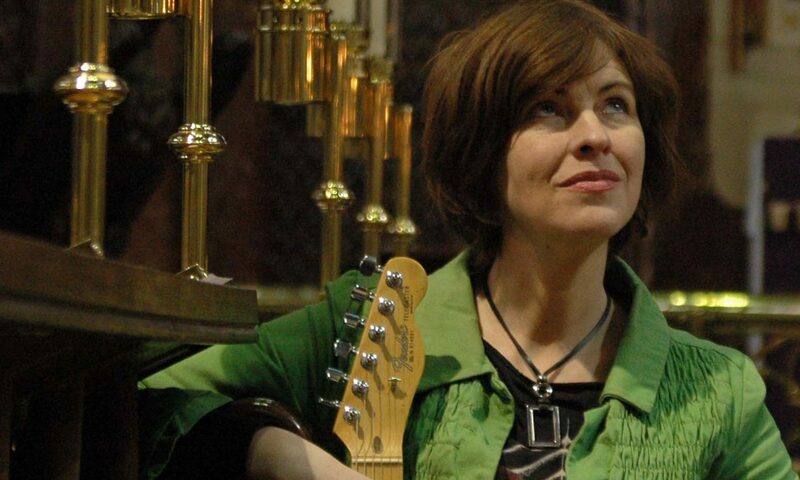 ‘Though Humble the Banquet’ (MOSCD1115) the latest single release from Eleanor McEvoy – out Friday 27th July. 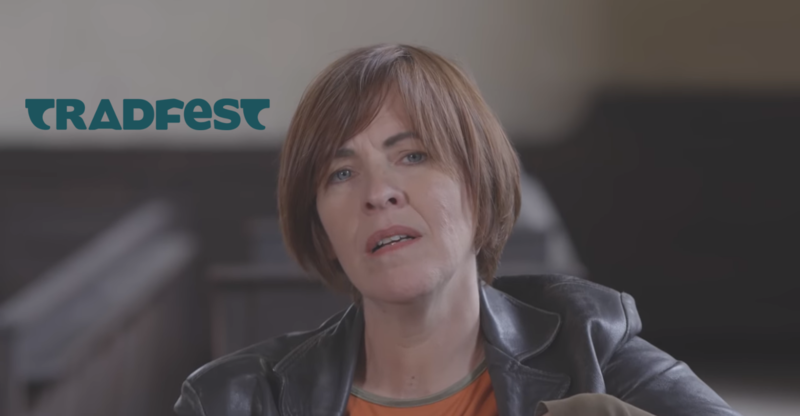 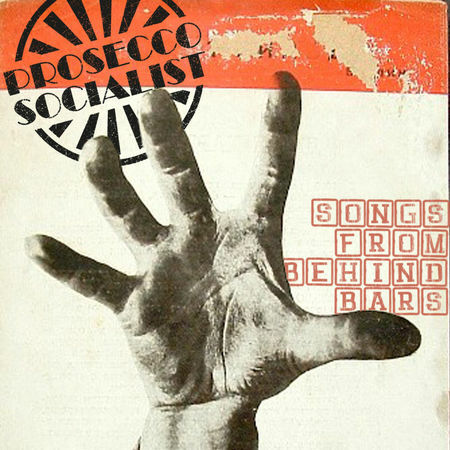 Prosecco Socialist, the new project from The Beautiful South’s David Rotheray, Irish singer songwriter Eleanor McEvoy and Hull living legend Mike Greaves, are to release their debut album ‘Songs From Behind Bars’ on April 13th 2018. 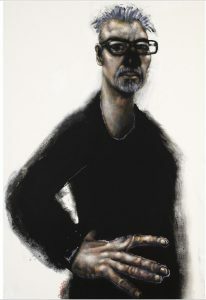 Losing the drive to compose, 2013s ‘Answer Ballads’ promised to be David Rotheray’s final foray into music, as he announced his retirement. 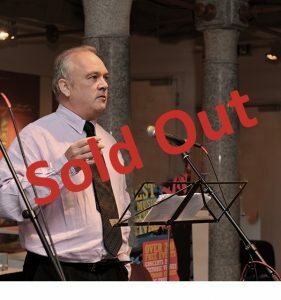 As the years went by, David chose to make a lifelong dream come true, and he opened The Peoples Republic pub in his home town of Hull. Energised once more, David picked up the guitar, and after throwing the idea out of getting a group together with his long-time friends Eleanor McEvoy and Mike Greaves, they concluded that the best way to output his newfound creativity was to illustrate the bounty of stories being told to him from behind the bar.